We've sent you a text message with a link to download the Inspire Smart Home app. 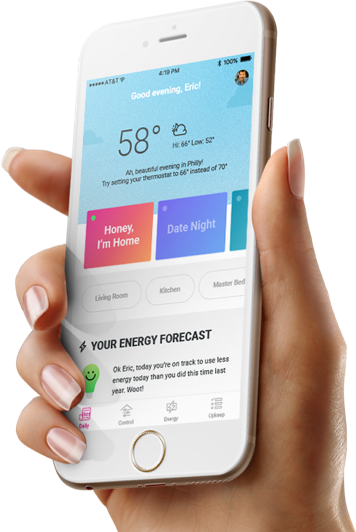 Control your smart home from anywhere, through one app. smart home has never been so simple. Connect to one flat subscription for 100% clean power, and never worry about bill shock again. Create scenes personalized to the way you live. Whether it’s coming, going, crashing, or chilling. Tell the app what you like and teach your tech to anticipate your needs. Take the trouble out of troubleshooting with best-in-class member support. The only feed you need.